We nurture the voices and aspirations of young people by encouraging their critical thinking skills and improving their confidence in writing. Through increasing young people’s interest in current affairs and social issues we work towards widening their participation in higher education. We focus especially on those at an educational disadvantage outside London. Orwell’s values of integrity, truthfulness and fairness are an ideal foundation to introduce young people to the power of language. The Orwell Youth Prize uses the writing of George Orwell as a catalyst to inspire young people to write about their world and expand their talents beyond the curriculum; and for those who want to change the world, the Writing Prize offers a platform where their voice, through their writing, can influence power. 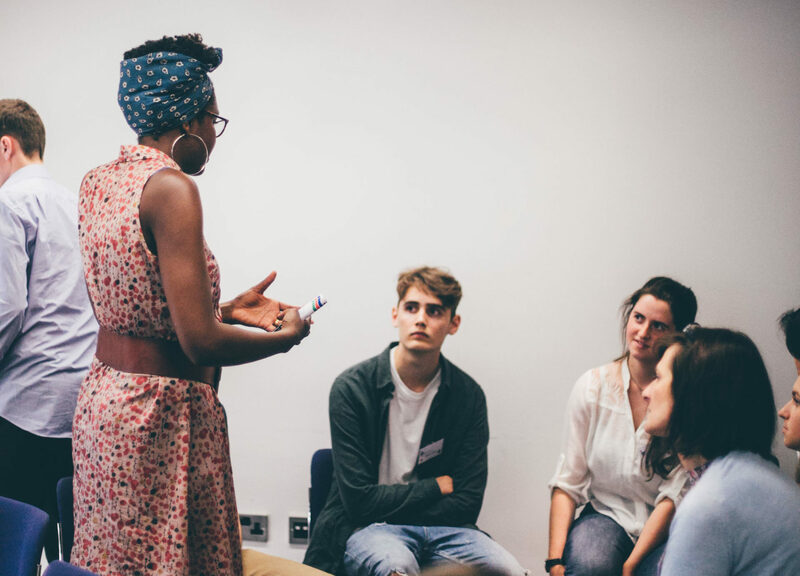 So much more than just a prize, the Orwell Youth Prize offers young people a journey progressing from debate-provoking workshops, to hearing from writers about the tools for effective communication, receiving individual feedback to building a community of young writers. 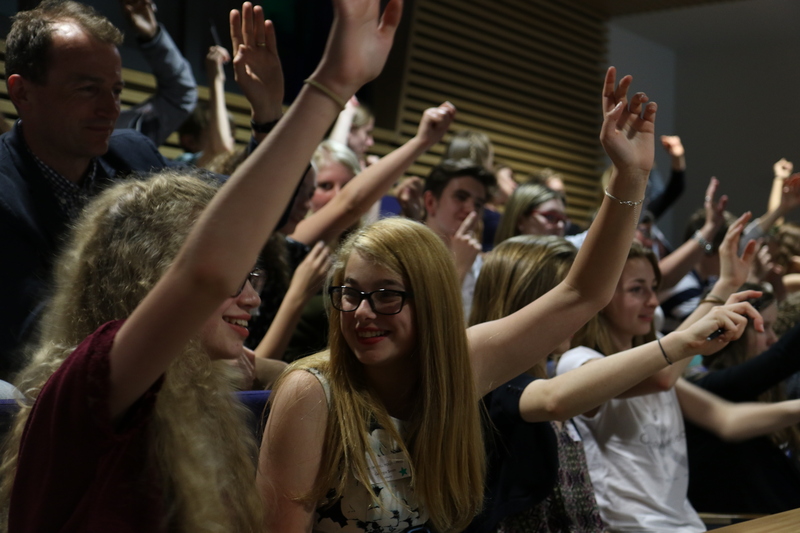 The Orwell Youth Prize is a catalyst for young people to write about their world, receiving feedback from mentors and peers. Students from all backgrounds have the opportunity to discover and develop their talents and abilities beyond the curriculum: and for those who want to change the world the Orwell Youth Prize offers a platform where their voice, through their writing, can influence power. 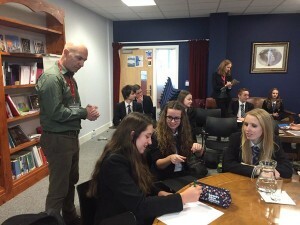 We run workshops in schools, led by an experienced teacher and incorporating a writer or journalist. To ensure the workshops offer sustained impact they run in pairs, with support in the interim. The workshops the lead into the writing prize. Regional Workshops are for anyone in Year 12 or Year 13, and held at leading UK universities. 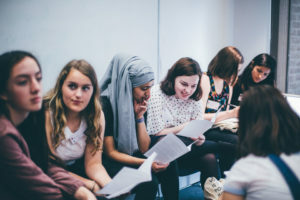 The workshops bring together young people interested in writing and current affairs to hear from professional renowned writers. Regional workshops are free and bursaries towards the cost of travel to the workshop are available. We run a prize for writing in any form: entries in 2016 included poems, stories, plays and essays. To ensure that the prize adds sustained value, every entry receives individual feedback. 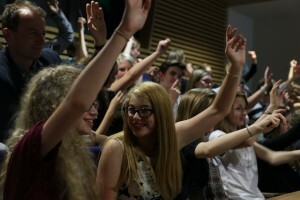 The prize is open to all young people, whether or not they have participated in a workshop. 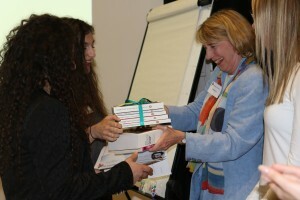 The Celebration Day day is an event for entrants to the Writing Prize. In addition to the prize-giving ceremony, the day is an opportunity to inspire young people with writers’ seminars, interviews with journalists, debates and workshops. Beyond the writing Prize, this award will challenge young people to write more and write better about the world around them. It’s not a competition – it’s a recognition of dedication to, interest in, and achievement in writing.